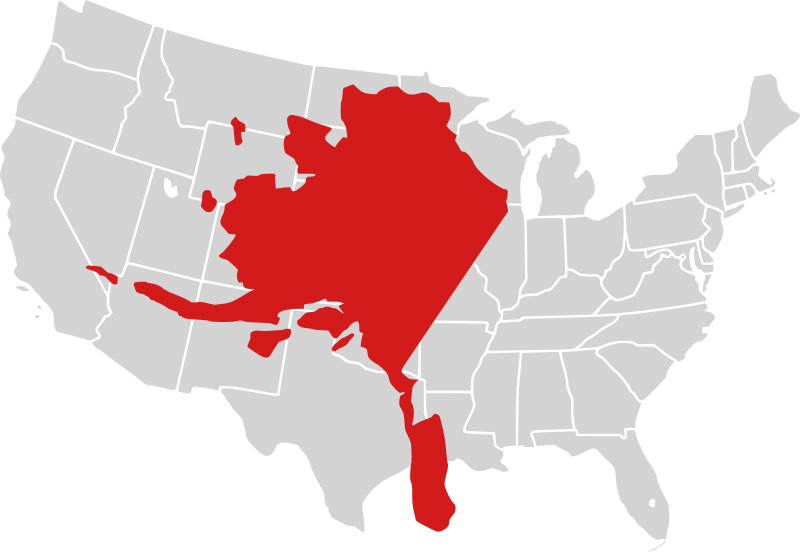 1) The second largest state, Texas, is only 40% of the total area of the largest state, Alaska. Rhode Island is the smallest state by total area and land area. See more Alaska Fun Facts here. 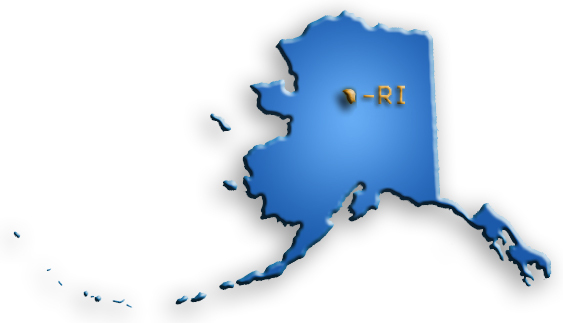 2) Alaska has the longest coast line in the United States. It is 6640 miles long. Florida has a coastline of 1350 and California only has 840 miles of coastlines. 3) The bristlecone pines are three species of pine trees believed to live longer than any other known organism: over 5,000 years. Bristlecones grow in scattered subalpine groves at high altitude in arid regions of the Western United States. 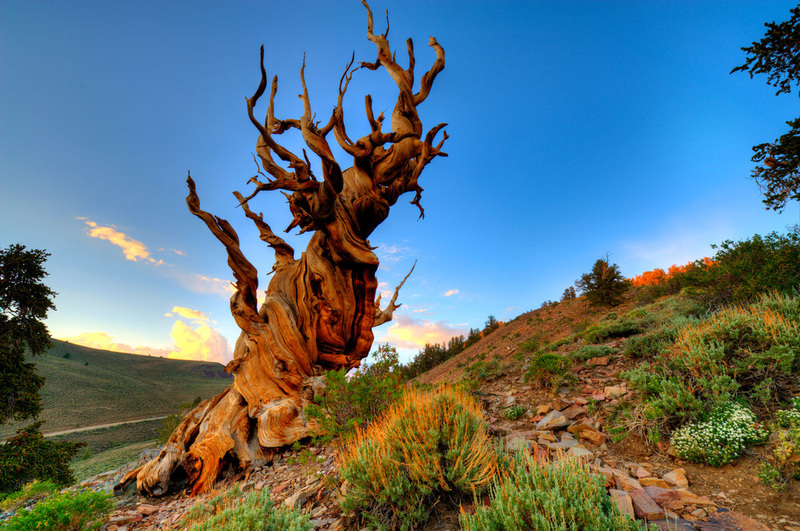 Currently the oldest known living tree, about 4,600 years old , is in the White Mountains of California. 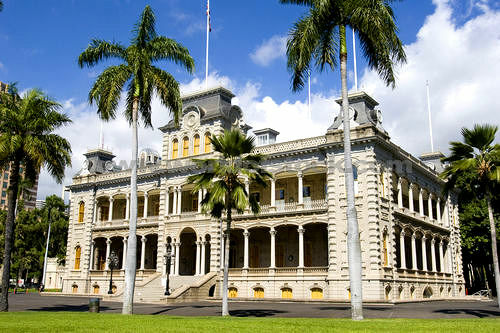 4) Iolani Palace, in the capitol district of downtown Honolulu in the U.S. state of Hawaiʻi, is the only royal palace in the United States used as an official residence by a reigning monarch and is a National Historic Landmark listed on the National Register of Historic Places. Two monarchs governed from ʻIolani Palace: King Kalākaua and Queen Liliʻuokalani. 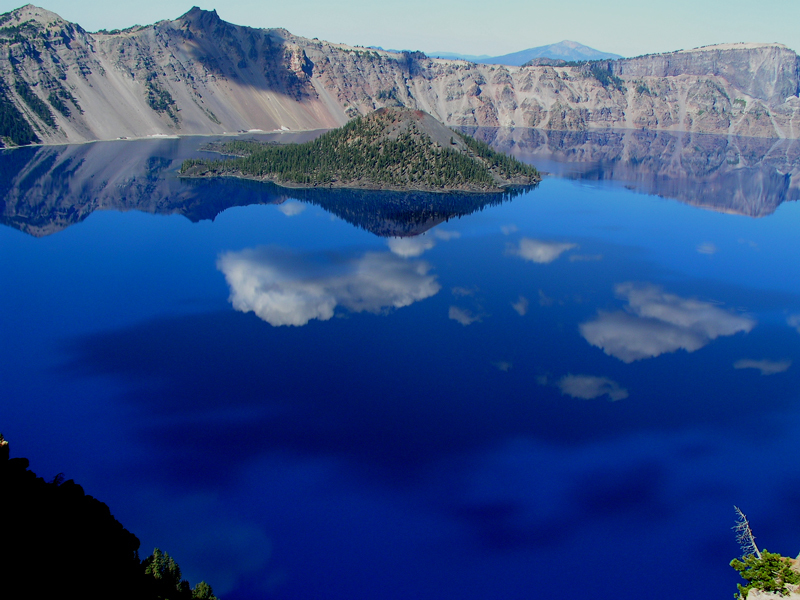 5) The United States has climate zones ranging from semi-arid steppe (the Great Plains) to frozen tundra (Alaska), humid subtropics (the Southeast) to deserts and highlands. With this much diversity, it’s little wonder that the US witnesses some of the world’s most dramatic weather and natural disasters, including hurricanes, tornados, wildfires, and floods. 6) The variety of English spoken in the United States is known as American English. However, no official language exists at the federal level. 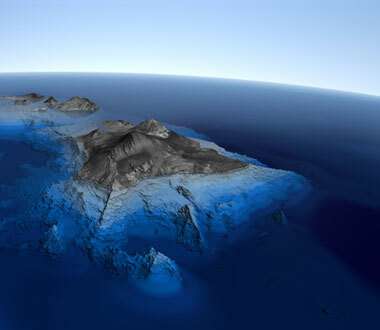 7) The tallest mountain in the world from base to summit is located on the island of Hawaii. The dormant volcano Mauna Kea measures over 30,000 feet tall when measured from its ocean base to summit, several hundred feet higher than Mt. Everest in the Himalayas. 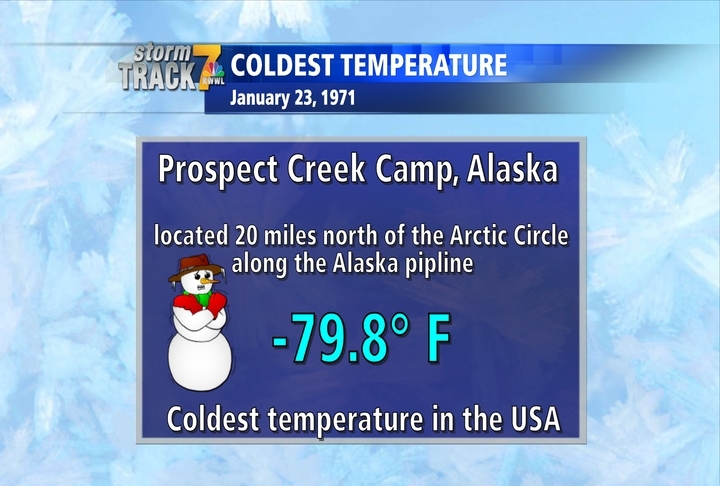 8) The lowest temperature ever recorded in the United States was -79.8 °F (-62 °C) on January 23, 1971 in Prospect Creek, Alaska. 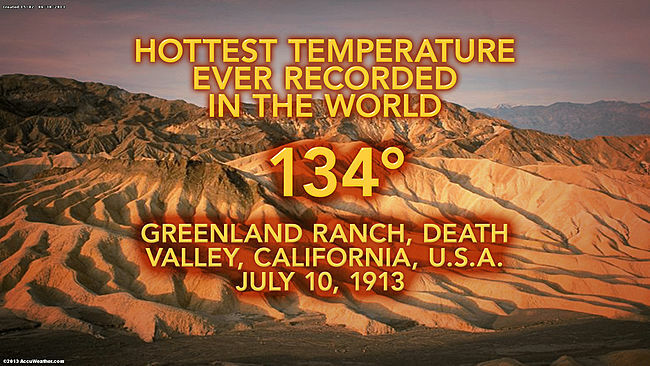 9) The highest temperature ever recorded in the U.S. –and the world—was 134 °F (56.7 °C) in Death Valley, California on July, 10, 1913.